Perth corporate apartments must be considered if you are in town looking for extended stay accommodation. You deserve some comfort and privacy while away from home for a month or more. Hotels are fine for a few days and serviced apartments are OK for a week or two. More than that and a corporate apartment is much more appropriate. Much cheaper too. Your Perth corporate apartment provider has connected all the utilities and the all-important high-speed internet. All bundled-up into the price. The electronic equipment will be in good working order and clean linen will have been placed. Kitchen equipment and utensils, cutlery and crockery will all be there. From the moment you are handed the keys at the friendly and informative ‘Meet and Greet’, you are ready to enjoy your ‘home away from home’. Book a housekeeping service if you want one. 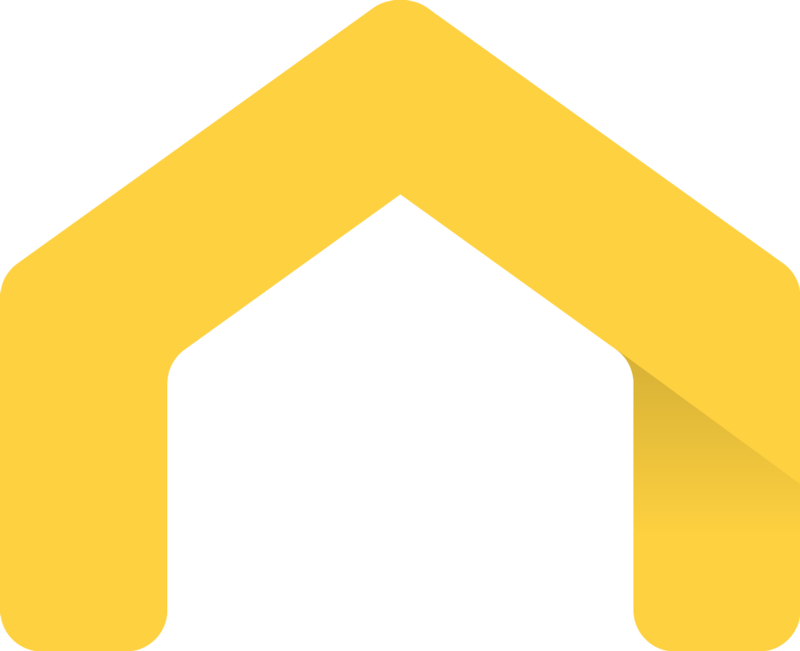 You probably want to be close to the project. 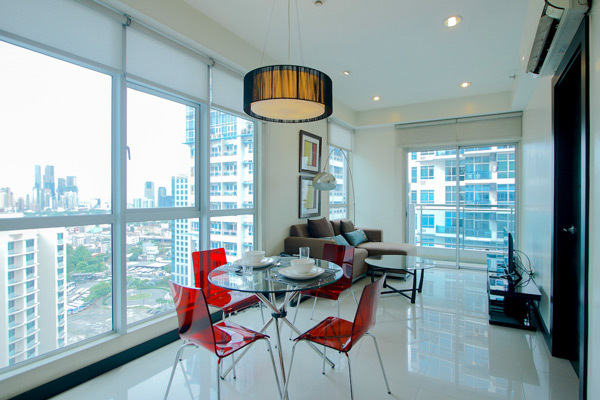 So select an apartment that suits your location and cut your travel time. 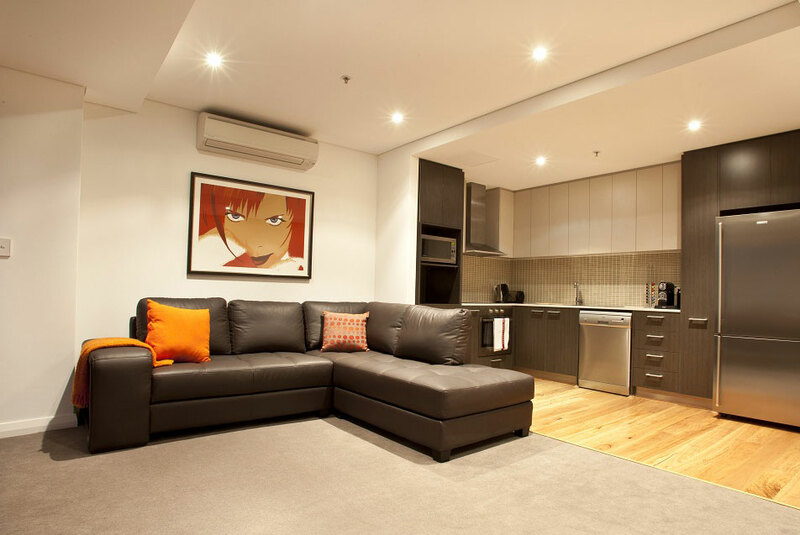 Perth corporate apartments are normal residential properties situated in a variety of premium buildings around town. Why not have a normal lifestyle while on assignment. Work/lifestyle balance is still important. So Many Perth Corporate Apartments Options! 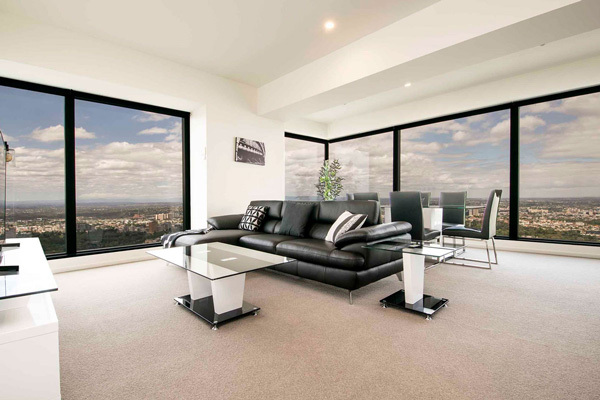 This website contains some Perth executive apartment options, contact our customer service team for more Perth corporate apartment options.